For many people, a vehicle is a necessity that their life revolves around, whether that’s to get them to and from work, to get their family to where they need to be, or to enable them to pursue a much-loved hobby. 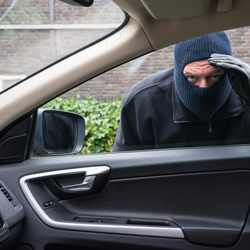 Having a car stolen can be a devastating blow to anyone, but a tracking device can be a fantastic way to safeguard your vehicle from theft. 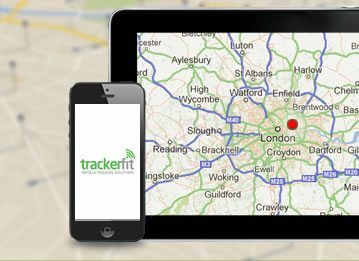 Here at Tracker Fit we specialise in supplying vehicle trackers in London and to the rest of the country. In most circumstances, the cost of replacing a car is likely to be covered by their insurance, but there is still the excess to pay out and the cost of getting around in between the theft and delivery of its replacement in either hire cars or on public transport. However, many of these costs can be reduced or completely removed by installing a vehicle tracker. 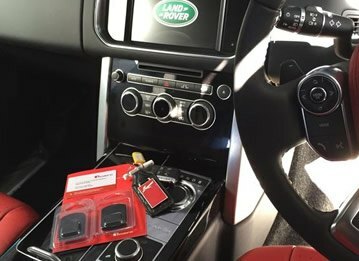 As well as providing an invaluable opportunity to retrieve your car should you be unlucky enough to have it stolen, visible vehicle trackers have proved to be a deterrent in cases of car crime, so it could save you all the inconvenience altogether. 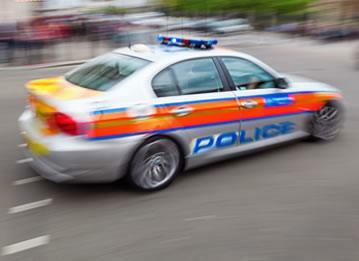 Car crime is most common in cities, so if you’re considering vehicle trackers, London is one of the places where the deterrent factor could be most effective, meaning that you could benefit from lowered insurance premiums just for having one fitted, so in actual fact a tracking device, in most cases, will pay for itself. 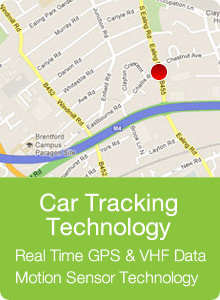 If you do have your car stolen then a high quality tracking device will increase the chances of finding your car. The police will be able to trace it, and could even help the authorities to catch the thieves in the act and prevent them from committing any further crimes such as damaging your vehicle. In most cases a stolen vehicle equipped with one of our tracking devices has been returned within an hour of it being reported missing, efficient is the word I think we’re looking for! Trying to speak to someone qualified in vehicle trackers in London may be difficult, which is why our team is trained to help you decide on the best vehicle tracker for you. 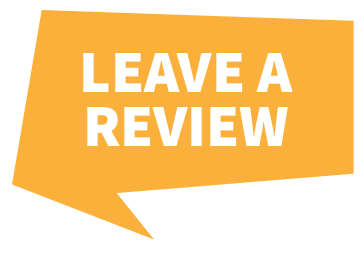 We’ll talk you through your options, ask you relevant questions to ascertain your needs, and provide as much advice and information as you need. 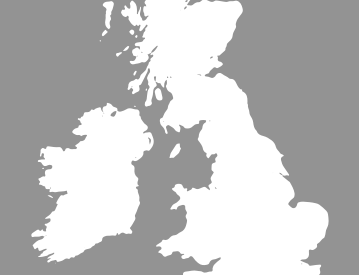 Our installers are all approved by Thatcham and are experienced in installing a wide range of brands and models, and our nationwide service means we’ll come to you. Many of the vehicle trackers include a monitoring service, which can track missing vehicles even in containers, underground car parks and across the whole of Europe. Many models are approved by major car manufacturers and can protect from a range of different car theft techniques. Anyone who relies on their car for the smooth running of their work, personal or family life should consider a vehicle tracker to minimise the disruption that any such incident would have on their lives. With experts on hand to answer your questions and provide a top quality service, Tracker Fit are ideally placed to help you! 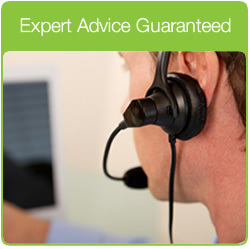 So call us today on 0800 096 3092 for expert advice!